This Weekend (6th & 7th April) at Northampton Boys School. 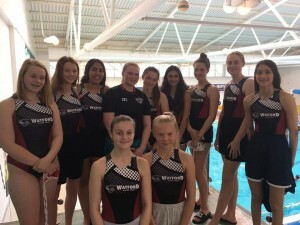 Our Watford ladies team are in the qualification round for entry into the BWPL for the 2019/20 season that starts in September. With six teams entered into the qualification tournament this weekend, our ladies will need to finish as one of the top three sides in the competition to gain entry and be playing in next season’s BWPL Division Three. With three sides who played in the Ladies Division Three last season, Cheltenham, Manchester Comets & Sunderland joining the three sides that want to gain entry into the BWPL for next season, Exeter, Nova Centurions & Watford it should prove to be a tough weekend. Watford open their bid on Saturday to make the top three against Cheltenham who finished their first season in Div Three finishing sixth having only won one of their seven matches. 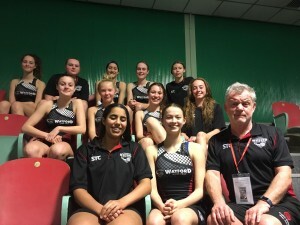 With two further matches on Saturday against new opposition Exeter and Nova Centurion the team could be in a great position before the final two matches on Sunday. Sunday’s games will be against the last two teams that have BWPL experience and first up will be Manchester Comets who only won one of their seven matches all season and in the final match of the weekend we will face Sunderland who also finished their first BWPL campaign with one win. With the club’s long term aim of having a ladies team in the BWPL and underpinning the good work that Head coach Edi Brkovic has started with our Ladies programme. 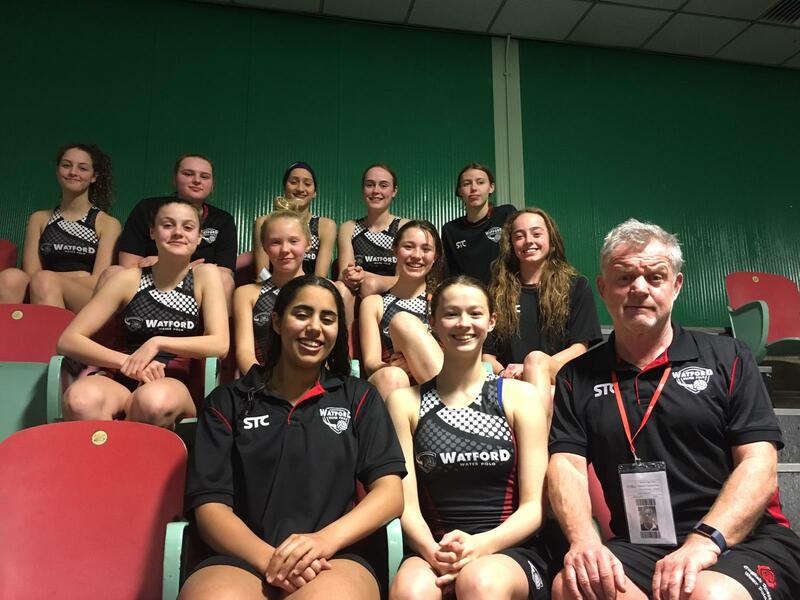 Having entered Girls team’s into the National Age Group competition’s this season at U17′s & U19′s level. 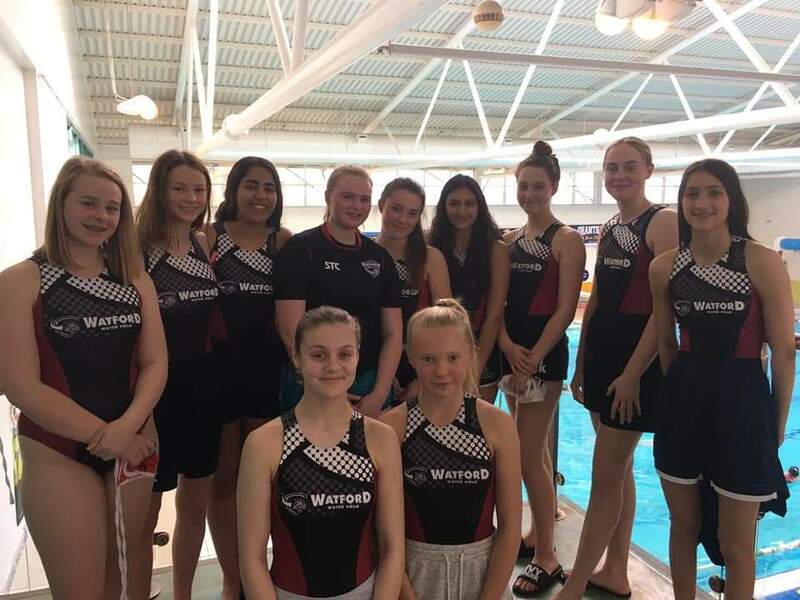 The next step is a team in the British Water Polo League…the club now has over 25+ Ladies training regularly on a Thursday night at Habs School. It is very important that we take this big step into Division Three for next season. Stay close to the Watford Facebook page & twitter for regular updates from Northampton.